Our goal is to make the library a resource that supports the work of you and your students. Please let us know how we can better work to achieve that goal. In particular, we want to know what resources (books, journals, databases, online resources) can best support the subjects you teach. Use the recommendation form to make your suggestions. In addition to building collections in support of the curriculum, a major goal we have is to teach our students how to best find and utilize these resources. 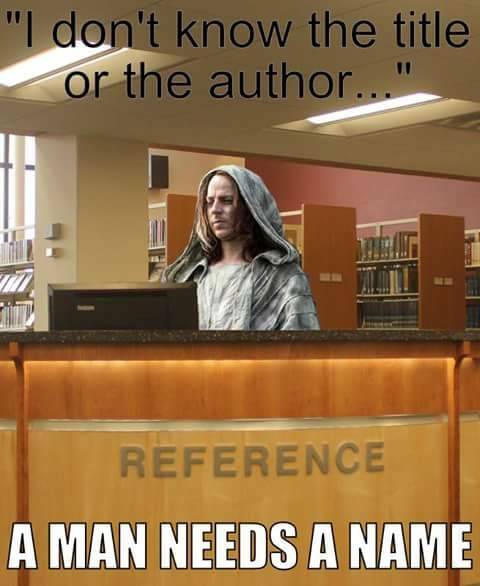 Toward that end, you may wish to arrange for library instruction for one or more of your classes. You can bring your students to the library or a librarian can come to your classroom. Arrange for a date by filling out a library instruction request form.